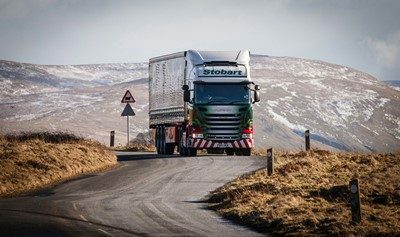 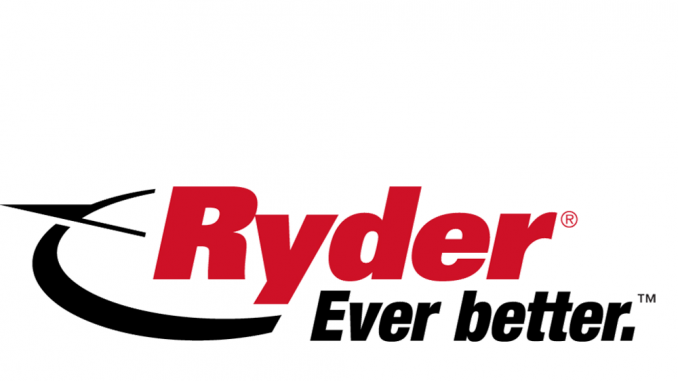 A road transport lawyer has warned that a case that saw Stobart (Ireland) Driver Services, a division of Eddie Stobart Logistics, pay compensation to 21 drivers for alleged breaches to their weekly rest periods could have an effect on decisions made in the UK. 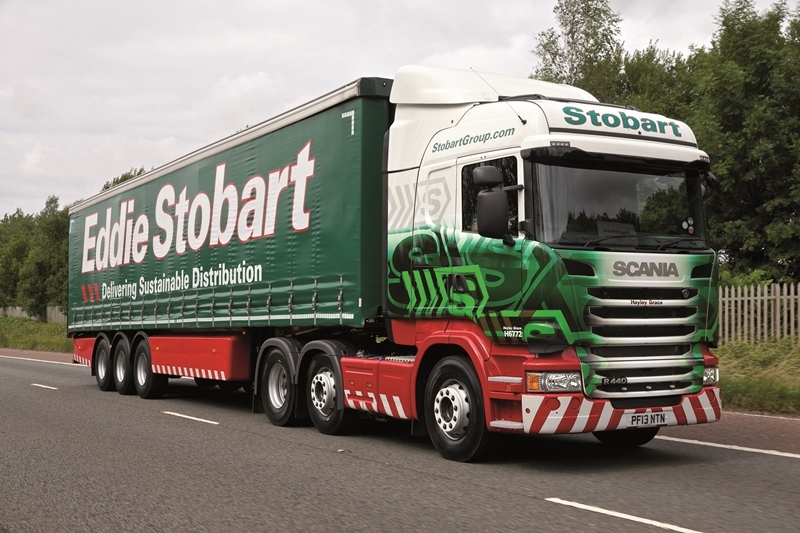 Eddie Stobart and AW Jenkinson Forestry Products have placed what Scania has described as its largest ever order in Europe: 2,000 trucks over two years. 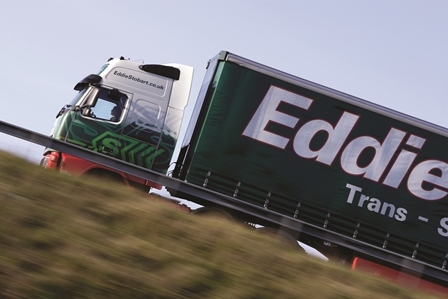 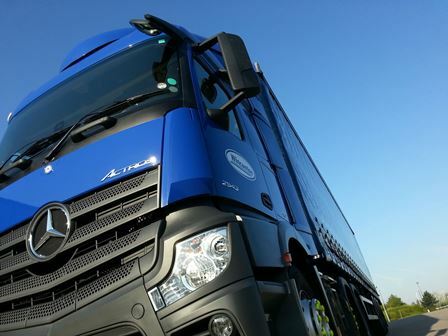 Wincanton has published details of its Britvic contract win, revealed by Motortransport.co.uk last month.